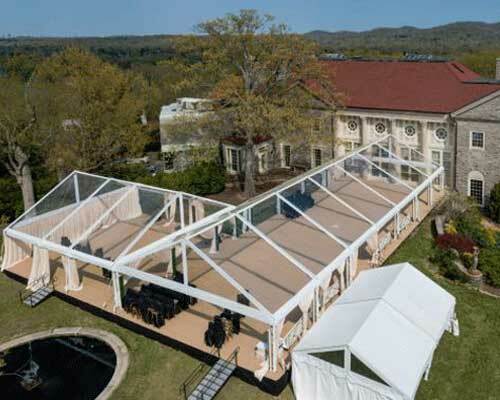 Aluminium Tents for Sale Durban, With our vast selection of aluminium tents available in different colours, sizes and qualities If you are looking tents for Weddings, Events, Shows, Sporting Events, Arenas or any other small to medium or large events that comes with great value for money and extremely high and fire-resistant. No problem At our company you will find the product to suit your need, from the solid compact range to the exclusive upper range such as Peg and Pole Tents, Aluminium Tents, Frame Tents, Bedouin Stretch Tents, Alpine Tents, Marquee Tents, Pagoda Tents, Exhibition Tents, Canvas Tents, Military Tents, Disaster Tents, Army Tents, Relief Tents, Shelter Tents, Medical Tents, Emergency Tents, Arcum Tents, Arch Roof Tents, Storage Warehouse Tents, Refugee Tents, Wedding Tents, Function tents, Party Tents, Army Surplus Tents, Camping Tents, Event Tents. 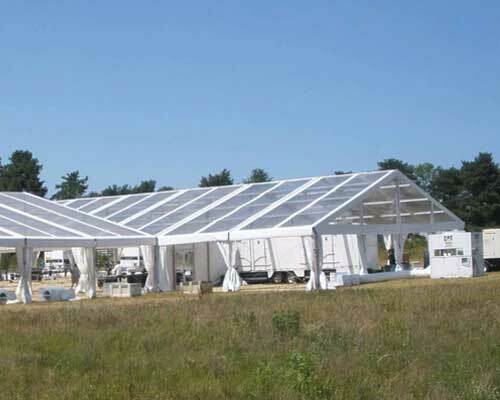 We also do Customize Tent on the request of the clients to suit their requirement. 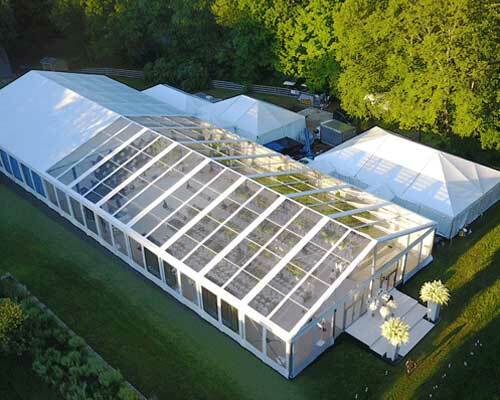 Aluminium Tents acquired core capability in manufacturing and dealing of high quality fabric and fabricated made-ups especially those of Aluminium Tents. Our mission of business is connoted with suitable delivery, reasonable price and extensive range of products. Today we have endless experience to the factories where our products are manufactured include of world class machines and other products. Customer satisfaction is our motto, which drives our complete activities. Through our strong and uniform dealer and distribution network, we have registered a strong grip in global field especially in the field of Tent Manufacturers.